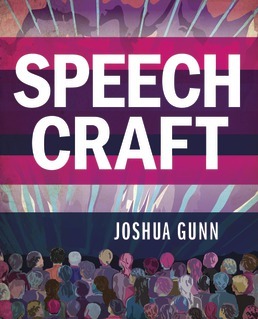 With its distinctive personality and contemporary edge, Joshua Gunns new introduction to public speaking, Speech Craft, provides an engaging introduction to the speech making process. No matter if you are giving a toast or are speaking to inform or to persuade, Speech Craft's emphasis on the idea of speechmaking as community-building will-help you connect public speaking to your own lives and find ways to make meaningful and ethical connections with your audiences. Its unique chapter, "Speaking for Social Change," strikes a realistic yet hopeful note aboutspeech as the ultimate advocacy and civic engagement tool. Speech Craft is supported by a robust and powerful digital package, complete with short video clips of model speeches and needs improvement clips that highlight mistakes that can be avoided. Speech Craft brings a passion for public speaking into the classroom. Narrowing your Topic: What’s Your Purpose? Digital Dive: Outlining Challenge! To Selfie or Not To Selfie? Presentation Software: Slides, Slides, Slides! Digital Dive: Is There Any Speech that is Not Persuasive? Dr. Joshua Gresham Gunn (Ph.D., University of Minnesota, 2002) teaches and researches at the University of Texas at Austin, where he is an Associate Professor of Communication Studies and a Faculty Affiliate in the Department of Rhetoric and Writing. 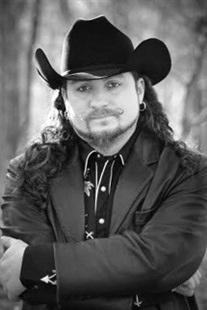 He also teaches public speaking as an adjunct professor at Southwestern University, in Georgetown, Texas. Josh's research tends to focus on how people use and abuse signs and symbols. In this context, his attention to music, religion, and human affective experiences (e.g., love) are part of a deeper interest in the limits of human representation, self-understanding, and self-fashioning. As a teacher and student of popular culture, Josh is currently completing an academic book on ghosts and their haunting speech in U.S. culture.